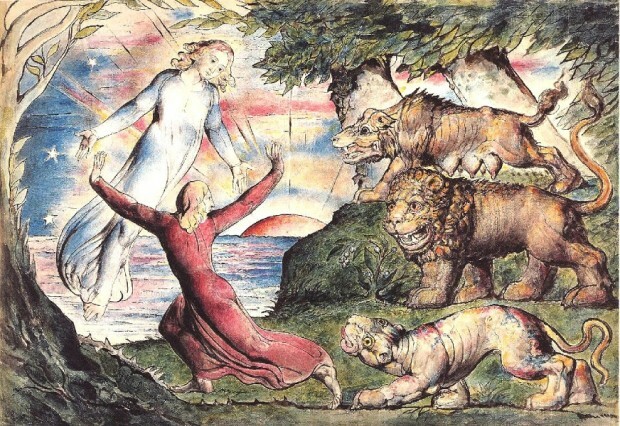 Dante Alighieri’s Divine Comedy is widely seen as one of the great works of world literature and a major influence on the standardization of the Italian language. It is grand in scale and features fantastical settings and mythological beings. It is also a very personal work. Composed in the early years of the 14th century, it tells of the allegorical journey Dante himself makes through Hell, Purgatory and finally Heaven, representing a soul in search of God. 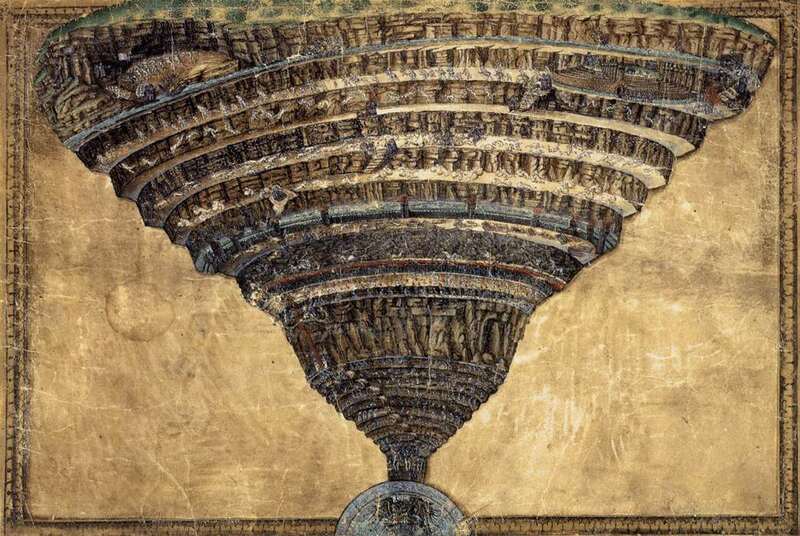 The most popular part of the trilogy, Inferno describes the nine circles of Hell and the punishment meted out to the sinners held within their domains. For this purpose, Dante uses poetic justice, finding retribution fitting to the crimes committed. In his journey he meets many famous sinners from mythology and history as well as among his contemporaries. 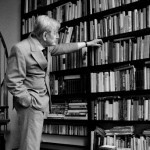 He used people from his own time not just to register recognition and shock among his readers, but also in an opportunity to castigate political and personal enemies. Dante was born in around 1265 in Florence, Italy. At that time, the city-states of Italy were divided over a continuing power struggle between the Pope and the Holy Roman Emperor. Those who supported the Pope called themselves Guelphs, while those who supported the Emperor were the Ghibellines. Dante’s family was loyal to the Guelphs, who controlled Florence during his early life. However, the Guelphs were divided into two factions. The Black Guelphs continued to support the Pope, while the White Guelphs sought more independence and opposed Papal influence. 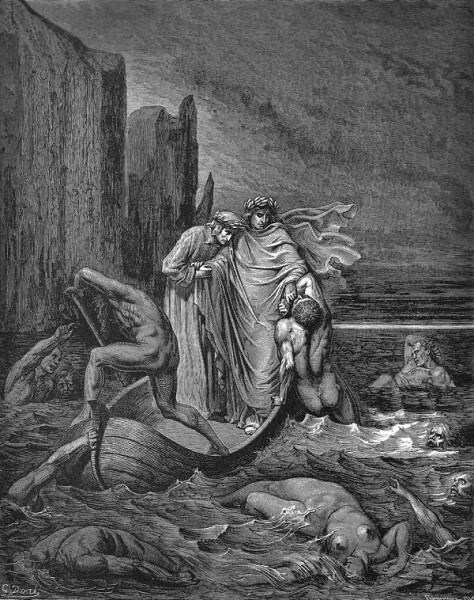 Dante supported the Whites and fought at their side as they drove the Black Guelphs out of Florence. Pope Boniface VIII could of course not let this stand and sent an army with the Black Guelphs to take Florence back. In an attempt to stop the attack, the White Guelphs sent a delegation to Rome that included Dante. They could not stop the inevitable, however, and Dante had to stand by helplessly as the Black Guelphs took back the city. 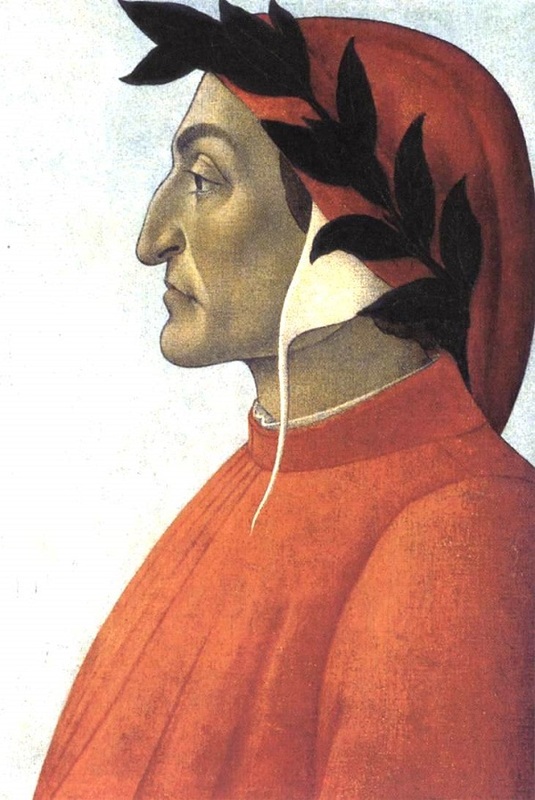 Along with other White Guelphs, Dante was exiled from Florence in 1302. There were several attempts to regain control of Florence, but they were hampered by infighting and betrayal. Dante grew disappointed not only by the political powers, but also by his own friends and compatriots. His path is blocked by three beasts, a leopard, a lion, and a she-wolf. These three likely represent the Ghibellines, Black Guelphs and White Guelphs, the three political factions that caused so much trouble in Dante’s life and were the cause of his exile, leaving him alone and lost. It is the Roman poet Virgil, who Dante greatly admired, who rescues him and guides him on his journey. He helps Dante to come to terms with his lot in life, to understand the deeds of others and, ultimately, show their fate in the afterlife. Powerless in his exile, Dante did what he knew he could do best, turns his thoughts, opinions and frustrations into poetry. And he turned to Virgil for strength. Inferno is filled with poetic justice, as the legions of sinners suffer a fate suitable to their crimes. They are too many to mention, but a few examples can give a good impression. The lustful, for instance, are thrown about in a violent storm. They are unable to control their bodies here as they were unable to control them when they were overcome by their sexual desires. The storm meanwhile pounds down on their sinful flesh. Elsewhere, the heretics, who did not believe in life after death, are laid in fiery tombs. They are condemned to spend their afterlives in their graves. Flatterers, on the other hand, lie in a ditch filled with human excrement (an analogy which holds up very well in modern English vernacular), while those who committed violence on people and property boil in a river of blood. The fourth circle of Hell holds both those who hoarded wealth (the avaricious) as those who squandered it (the prodigious). Fittingly, the two groups share the same space, crashing into each other while pushing great weights in a never-ending struggle. These are but a few examples of the sins and punishments Dante describes. There are many historical figures among the sinners, such as Cleopatra with the lustful, the prophet Mohammed as a sower of discord, and Ulysses for his deception in the Trojan War. More meaningfully, there are the figures from Florentine history, especially those in the run-up to the political problems in Dante’s day. These are figures that would be familiar to his readers, figures that would elicit reactions of shock, outrage, discussion and derision. 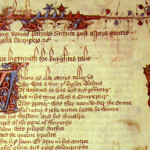 Most of these are not named by the poet, but they have been identified by scholars through their descriptions, actions, heraldry and other symbolism. To Dante’s credit, he populates the circles of Hell with people from all sides and even includes a few friends. Among the usurers, for instance, there are both the Ghibelline nobleman Ciappo Ubriachi and the Geulph nobleman Reginaldo degli Scrovegni. Friends of Dante suffered the same fate as other who committed the same sins. Among the heretics he meets Cavalcante de’ Cavalcanti, the father of his best friend Guido. Even further in the bowels of Hell is Brunetto Latini, a scholar and philosopher who acted as Dante’s guardian and mentor after his father’s death. He is placed with the sodomites and is doomed to wander through the desert as fire rains down on him. There are various reasons why Dante may have had a personal hatred of Argenti. 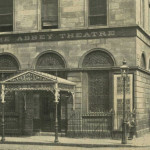 The man was known for his bad temper and is said to have slapped the poet. His family was also involved in Dante’s exile, taking his possessions and opposing his return. Considering all this, his inclusion seems more than justified. The Divine Comedy is not only a work by Dante the poet, but also by Dante the politician and Dante the Florentine. It is a great work of art, an epic poem that stood the test of time and enthralled many generations with its imagery and morality. It is also a vehicle Dante used for his views on the wrongs perpetrated in the struggle for power between the various political factions, holding up a mirror to those involved. 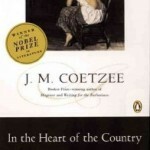 Lastly, it is a deeply personal tale of a man struggling with his exile and trying to bring justice to friends and enemies alike.